A few years ago I wrote an article that I hoped would be published in an LCMS publication. It wasn't, so here it is. 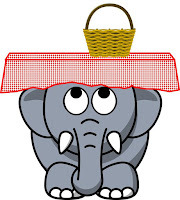 There is an elephant in the church that people keep looking at, touching, and talking about, but nobody wants to push it or poke it to get it to move. It has been there for a while and nobody is really sure what will happen if we try to change it, so we put a tablecloth on it and try to make it look like something else. After all, how do you move an elephant that has been there for a while and is comfortable where it sits? That elephant is congregational education and to move it would mean change, trying something different, and messing with tradition. We all read the same Bible literacy studies that show the decline in Bible knowledge in the U.S. and we all know that in our congregations Sunday school and Bible study attendance is at an all-time low. Of course, we tell ourselves it’s not our problem. It’s not in my church. The pastor educates well and we have Sunday school, VBS, and regular Bible studies. It is not us… or is it? Do we know what we do not know about education? The content in the Lutheran church has always been strong. It’s how we teach, not what we teach that’s the problem. We have learned a lot about education, the brain, how children and adults learn, and what effective and meaningful instruction is in the past 50 years. Do we apply that information to our education practices? Is our instruction meaningful or have we slipped into the belief that we have to entertain in order to educate? Are we educating for information alone or for application and understanding? Do we challenge the thinking of teenagers, young adults and adults? 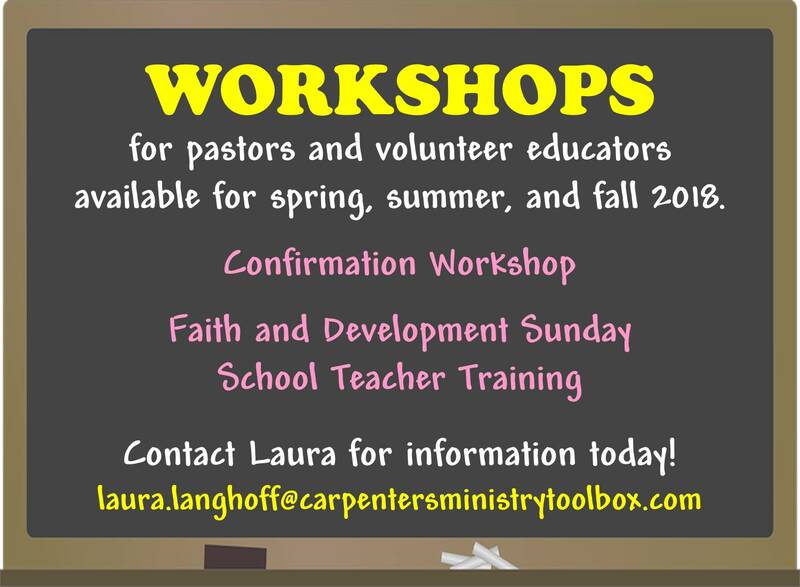 Do we train pastors how to educate middle school students effectively, how to practice appropriate classroom management, how to find out if students understand the incredibly valuable information they are sharing? Do we hold confirmation students accountable for what they are learning or give them a pass if they've shown up? Can they share what they've learned in their own words? 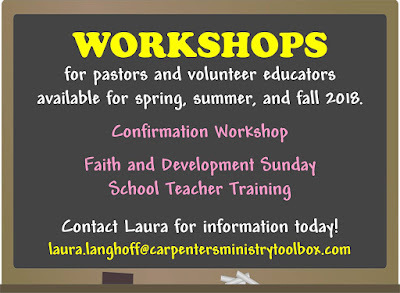 Do we expect confirmation students to read the Bible or just short passages in it? Why do we treat confirmation as if it is graduation? Do we train volunteer teachers regarding the developmental level of their students and how they best learn? Do we understand how important repetition is for long-term understanding? Do we train pastors how to engage adults in meaningful discussion? Do we publish materials that inform, engage, and challenge beliefs? Do we allow people to struggle with spiritual truths or tell them what they should think and believe? Do we follow in Martin Luther’s footsteps in asking, “What does this mean?” or do we tell people what it means first? We are blessed with the ability to look at how we educate with new eyes and make it more relevant and meaningful by engaging and challenging the people and watching the Spirit grow their faith. 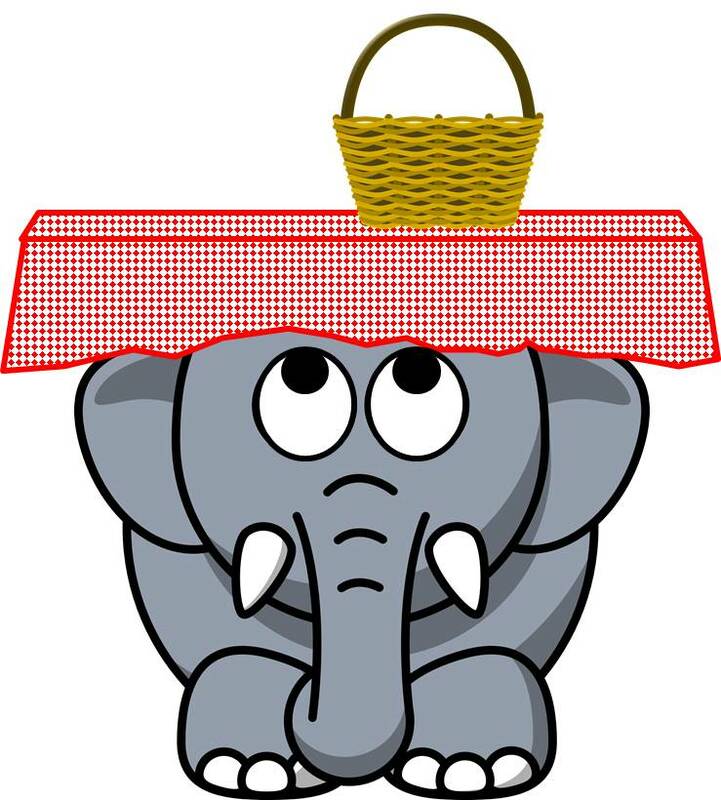 The question is, will we take the tablecloth off of the elephant and give it a good shove or will we continue to tell ourselves we’re doing okay?